You are confused and don’t know how to run Epson adjustment program in windows vista. You can view the tutorial below to run adjustment program in windows vista. Running adjustment program in vista windows is same as running adjustment program in the windows XP. But not all epson adjustment program can be run in windows because generally adjustment program is designed for windows XP. If the adjustment program can be run in windows vista, you must date setting in your vista to run the adjustment program without error. 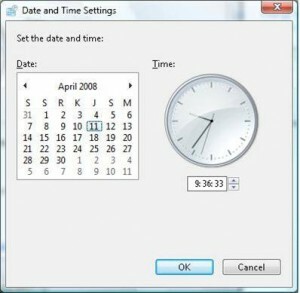 Date setting that be used is accordance to the adjustment program. 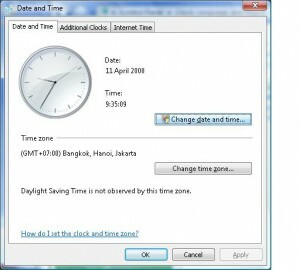 To know date setting adjustment program you can read other article in this blog or some you can see under this article. 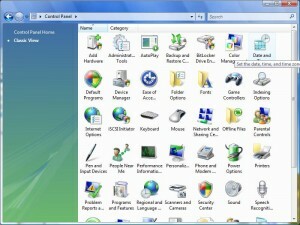 To change date setting in the windows vista open control panel by click start menu the select control panel. 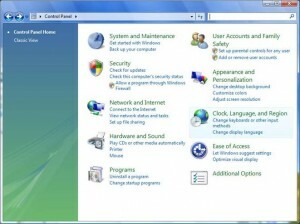 If control panel in your computer not use classic view, after control panel windows appear, double klik Clock, Language, and Region icon , then select date and time. Then alter date setting in the windows vista and suit to adjustment program type then click ok.
Related to "How to Run Adjustment Program for Epson in Windows Vista"